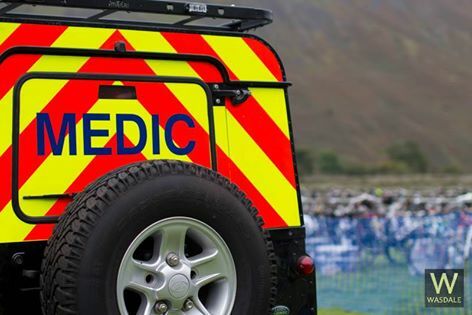 Mountain Trauma Rescue Services are dedicated to providing specialist, first aid and rescue courses and medical cover to events. Fancy some free First Aid training? We are going to be running a free first aid training/refresher session on the 2nd September here at MTRS HQ between 0900 and 1230 hours. It’s an ideal chance to refresh the skills that you picked on your First Aid course. We’ll be looking at the latest updates and new equipment, running through some first aid scenarios and of course you’ll get a chance to practise CPR. All of these sessions will be delivered by Paramedics and those working in the remote rescue area. If you are interested in coming along please email info@mountaintrauma.co.uk. It is free to attend but places are limited to please pre-book via email. For more info about us and where we are located head on over to our website.